Drink driving a horse? You bet! If you are going to be caught drink driving, it is probably safe to say that you will be either driving a car or riding a motorbike at the time. These are overwhelmingly the most common forms of transport being used when people are found drink driving. But does this mean that these are theonly forms of transport you can be caught drink driving? Absolutely not! The Transport Operations (Road Use Management) Act says that you can be charged with drink driving if you are operating a motor vehicle, tram, train or vessel. This therefore means that in addition to cars and motorbikes, you can be charged with drink driving trains, ships, ferries and any other type of motorised transport that moves on wheels. However this Act then goes further to say that you can also be charged with drink driving a horse or other animal, as well as any non-motorised vehicle. This means that if you are found to be for example riding a horse with a blood alcohol concentration that exceeds the legal limit, you can be charged and convicted of drink driving. Similarly, you can be charged and convicted of drink driving a bicycle or a skateboard, as both of these forms of transport fall within the definition of a “vehicle”. 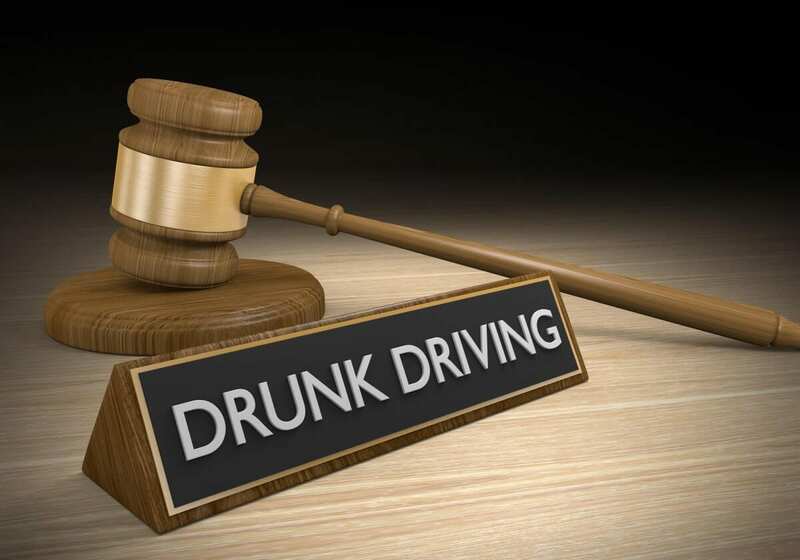 The maximum penalty for drink driving an animal or a non-motorised vehicle is $4,000 or 9 months imprisonment but generally does not involve any licence disqualification. Many people are caught out by this law as they do not realise that the drink driving offence goes beyond cars and motorbikes. To make matters worse, this situation often arises after a person has had their car licence disqualified for drink driving and the person subsequently uses a bicycle to get around during the disqualification period. If they are caught drink driving the bicycle, they will be charged with their second drink driving offence which will increase any penalty they will receive. The lesson to be learnt here is that if you need to go somewhere after a few drinks, your best options are to have someone else drive you or, if it is safe to do so, simply walk.